Backed by cutting-edge technology and a team of experts equipped with rich, extensive knowledge about the subject matter, we succeed in coming up with highly felicitous range of special batteries. 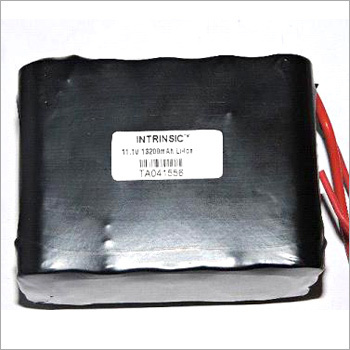 We have etched our name in the minds of all as the prominent Manufacturer, Exporter, and Supplier of 11.1 V 13000MAH Li-Ion Battery Pack (Li11113C5) from Delhi, India. From designing to quality assurance, each stage is well tackled by us in a foolproof manner. Rely on us!